We make buildings and vehicles more functional, attractive and safe by selling, installing and servicing window, door and glass products. And provide our customers with proposals, products and results that demonstrate our 90+ years of experience and deep integrity. 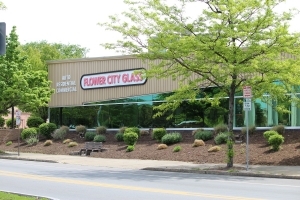 We continue to be a thriving resource to business, home and vehicle owners and community groups in Upstate New York. We maintain our certified programs to train and employ highly skilled trades people. We remain a caring, honest and successful business owned and operated by the Gianforti family.